As we enter into our 7th year of fundraising, we are humbled by the generosity and outpouring of support by our community. This year, we are expanding our event into a larger venue. This means that we may be able to accommodate those who missed out on our events over the last few years, due to an overwhelming response. However, as we grow, so do our need for supplies! We are looking for donations of teapots to be used in serving tea this year. 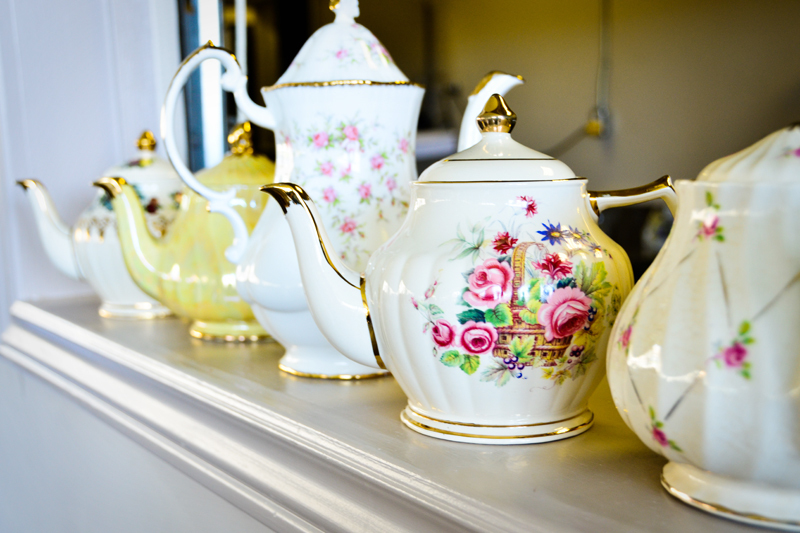 If you have any teapots that you would like to donate to the foundation, please contact us. Thank you for your support in making our events successful! Hi Terry. Sorry for the delay in getting back to you but we have been a little busy preparing for the event on June 5th. You can email me at info@misslizzys.org with contact information. Thanks for thinking about us! Liz DelCiancio on Calling All Teapots! Terry Johnston on Calling All Teapots!